Finally, after two earlier posts on carbon fiber, CFRP, battery and motors, now we get to see some BMW i3 assembly videos. Fair warning: This is about 60 minutes of mind-blowing footage that's as detailed as we've ever seen. Main production of BMW i3 takes place in Leipzig, Germany, where BMW alone invested €400 million in new structures and machinery for the production of BMW i. 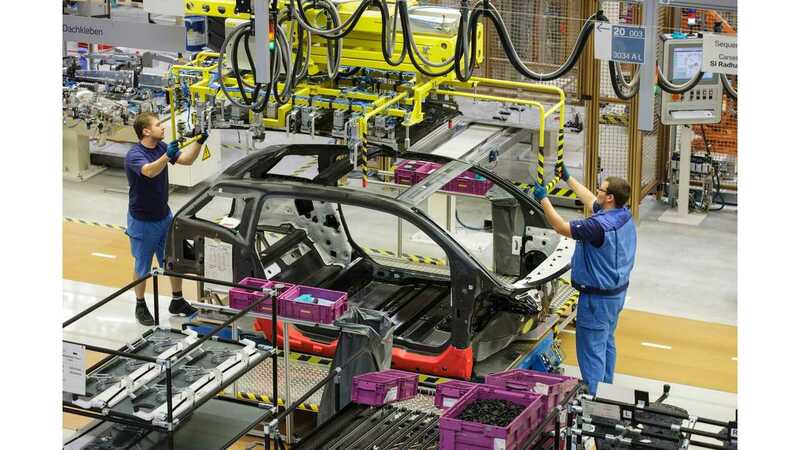 The company invested a total of €600 million in the entire BMW i production network. This facility, like Wackersdorf, Landshut and Dingolfing (Germany), seems to be highly automated. As in the case of Tesla Motors, most of the work in Leipzig is done by robots. 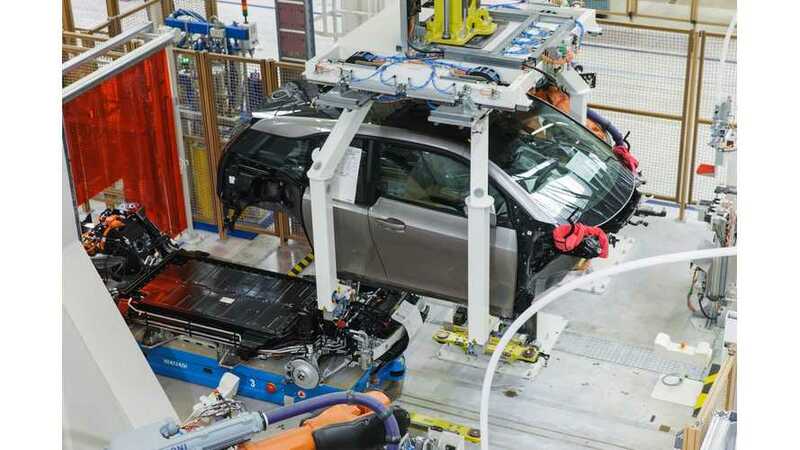 Preparing such production lines indicates that BMW for sure believes in future high volume sales of the BMW i family (i3, i8 and then other models in the future). TEK - Technology Exterior Components. BMW i3 production, Plant Leipzig Body Shop.